June 10th’s suspense post showcased the Christian mystery novel, A Silver Medallion, by author James R. Callan. Where did A Silver Medallion come from? It came from the same place that many of my books originate: a news story. Several years ago, I read a short piece about a woman held a virtual slave in Los Angeles. She was not held by chains, but by threats to her family that remained in a foreign country. She could not quit, escape, or for that matter, even tell authorities about her predicament. If she did, her family would be harmed. It seemed impossible that this could happen in the United States. And I dismissed it. But the story hung around in the back of my mind and eventually I did some research. I was horrified to find it was widespread. One government report claimed more slaves existed in the U.S. now than in 1860. No chains, but slaves nonetheless. Again, I put that out of my mind. But it continued to resurface and eventually I knew I had to write about it. But the actual facts were too horrific for me to consider a non-fiction account. So, I decided to write a suspense novel where the protagonist from my first Crystal Moore suspense book discovers a virtual slave. Crystal learns of a young, single mother, Lucita, who has left two young girls in Mexico with the man who arranged transportation and a job in Dallas for her. She would make “big Yankee dollars” and soon could send for the children. But once she got to the job in Dallas, the real facts were explained to her. She could not leave her position, could not tell anyone about it, could not displease her “owner” or her girls would be killed or sold to drug lords. Crystal tries to forget she ever heard about Lucita. But her conscience will not let her. She had lost her parents when she was seven. They were dead; nothing could be done. But Lucita is not dead. Something could be done. After sleepless nights and numerous nightmares, Crystal knows she must try to help Lucita and her girls. Crystal considers many paths and finally realizes that the mother will never escape, complain, or go to authorities until she knows her two girls are free and safe. To accomplish that, Crystal decides she must go to Mexico and rescue the children. At this point, I must answer the question, why would unadventurous Crystal go into the jungles of Mexico and challenge a ruthless drug lord. For me, the answer was simple. It is not about logic, intelligence, or bravery. It is about emotions, feelings, basic tenets a person holds. 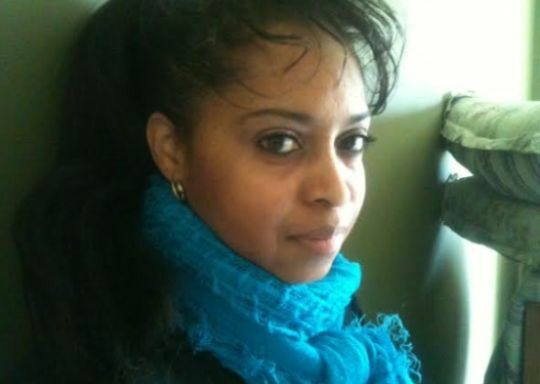 For Crystal, it is about helping someone who cannot help herself. The decision is made easier because Crystal is naive and does not really understand just how dangerous it will be. She thinks that the police will help her. Or the Federales. And if all else fails, at least Crystal will be protected by the U.S. Consulate. All those safety nets evaporate once she is in Mexico. It is a dangerous, yet interesting adventure, aided by a mysterious Juan Grande. If they succeed, mother and children will be free, but Crystal will have two powerful and ruthless men — one in Mexico and one in Texas — who want her dead. 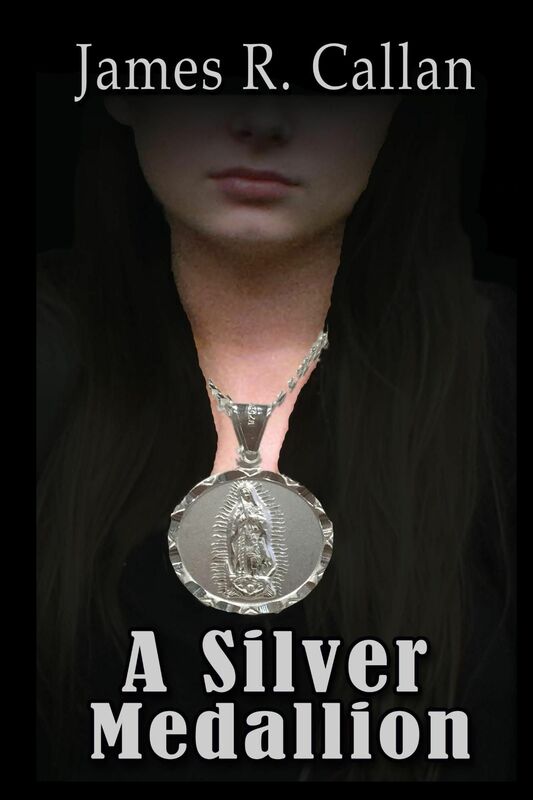 Read A Silver Medallion to follow Crystal’s trek through the jungles of Mexico and see what she is made of and what she is capable of doing.